The 2014 Holiday Edition of My Fair Gift Guide was a labor of love, and it would not have been possible without the contributions of my fellow eco-bloggers. 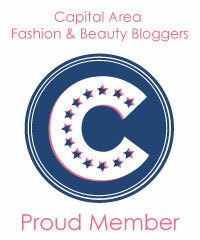 In the coming weeks, I will be introducing you to some of the guest curators who contributed to the guide. First up: Amy! Amy lives in New York City and writes about quality items made in the USA on her blog, The American-Made Guide to Life. She loves lip balm, her favorite pair of jeans, hot chocolate, Pilates, and math. What are your three favorite items from your curated collection and why? The Tradlands buffalo check plaid shirt is insanely cozy and the fit is perfect. My Bella cashmere socks get a lot of wear in the winter. They're luxurious, soft, and great for wearing with knee-high boots. But most of all, I love my shearling-lined Bean boots. They keep my feet dry and warm in snowy weather, are reasonably priced, and come with a lifetime warranty. 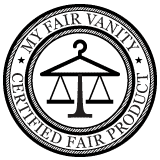 What is your (latest) favorite ethical brand/product and why? Right now, I'm obsessed with everything from the Faribault Woolen Mill Co. They have gorgeous, well-made blankets, throws, scarves, and accessories. Their recent collection for Target is all priced under $100 without compromising that traditional Faribault feel. They also just launched a small collection of capes and vests that are just divine. Do you have a go-to or signature holiday gift you like to give? I always give my family members a pair of socks and they now request it. The key is getting a pair that is a bit more luxurious or whimsical than the person would get for themselves. There are so many great options in terms of textiles, colors, and patterns. 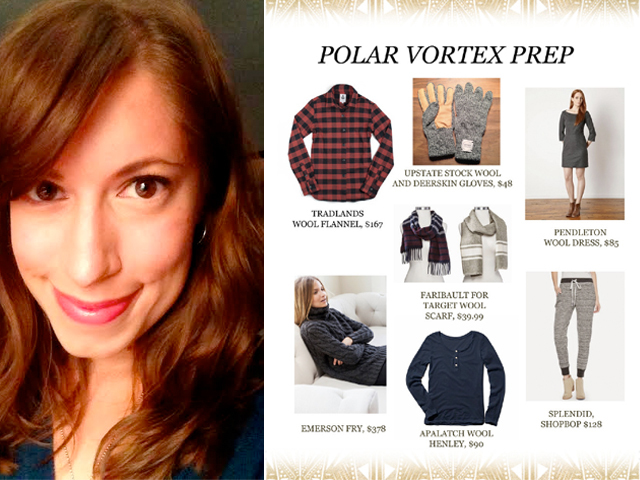 You can check out all of Amy's American-made gift recommendations to keep warm this winter on pages 24-25 of the Gift Guide: Polar Vortex Prep!